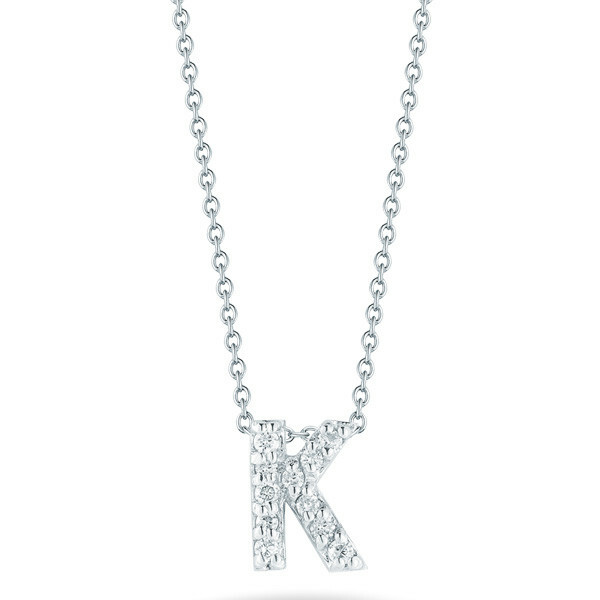 The letter K never looked as good as it does in the Tiny Treasures necklace collection from Roberto Coin! 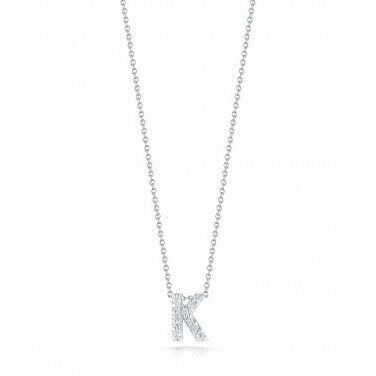 Sparkling white diamonds set in 18kt white gold dangle from an 18kt white gold whisper chain that measures 16" in length. 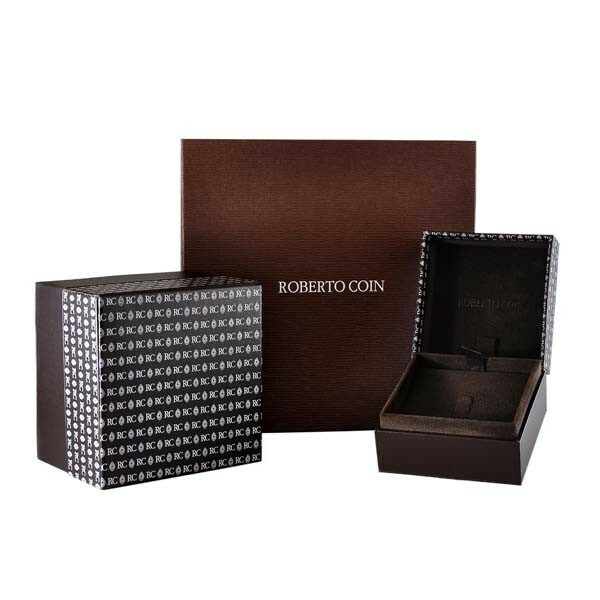 Roberto Coin will have you looking a-o-kay with this amazing initial pendent!